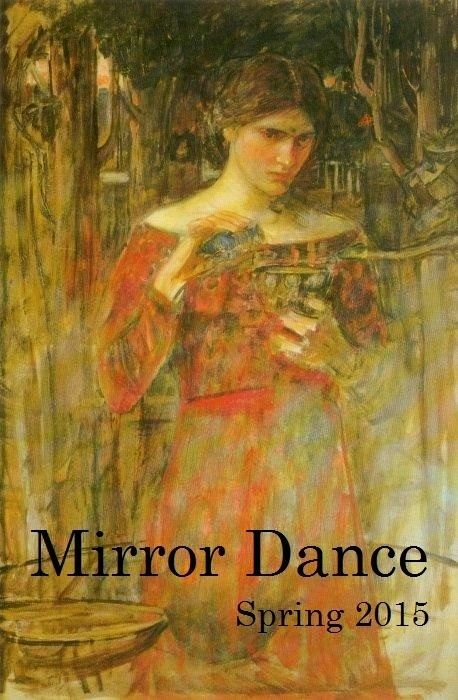 The authors and editor of Mirror Dance welcome your feedback. Please feel free to leave comments on the individual stories and poems. Questions, concerns, and suggestions for the magazine may be e-mailed to the editor: markenberg at yahoo.com.